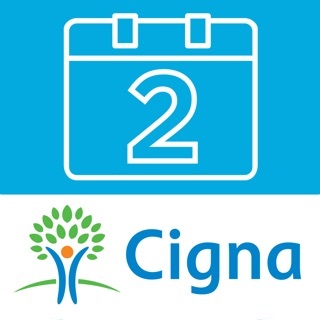 The Cigna Envoy® Mobile App is designed for Cigna Global Health Benefits® customers. 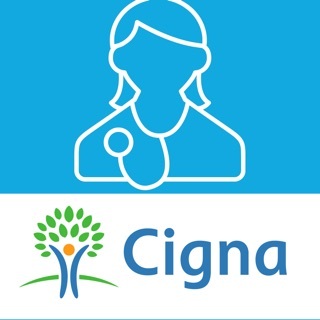 Features available are based on the coverage you have with Cigna Global Health Benefits. If your ID card displays myCigna.com, please download the myCigna application to access your account. You’re mobile. So are we. Manage your health benefits and submit claims from anywhere with a few taps and the Cigna Envoy Mobile App.